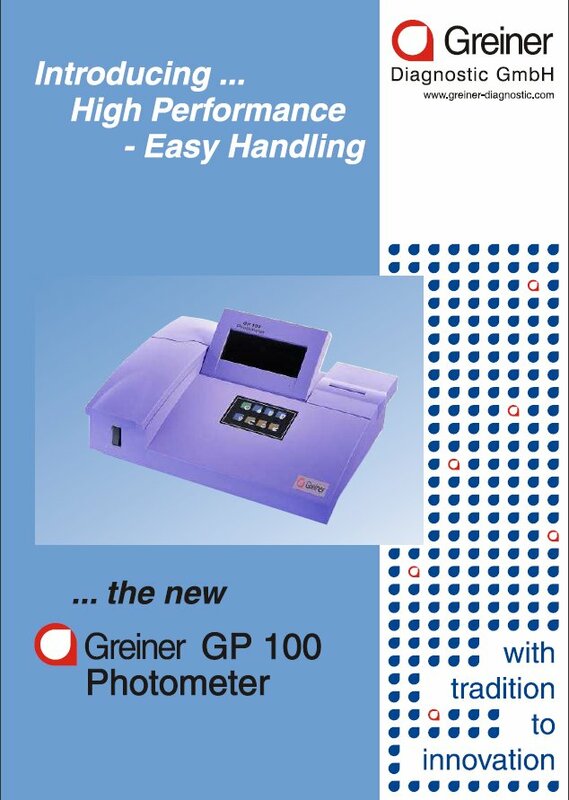 he Greiner GP 100 is a semi-automated Chemistry Photometer for universal use. Easy handling, a user-friendly interface and up to 130 programmable test assays make this instrument a valuable part of all clinical chemistry laboratories. 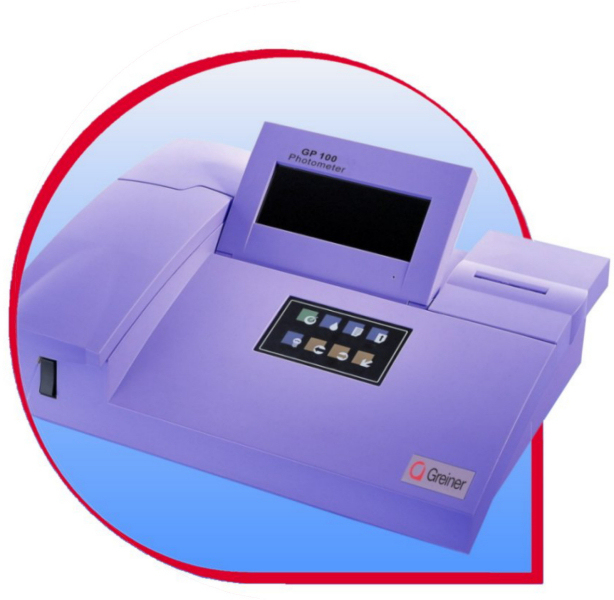 The GP 100 will be delivered with 47 pre-installed assays of the most common tests. 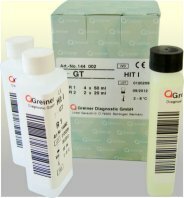 Greiner Reagents in suitable kit sizes are available.